It has been a busy but productive month on Beacon Hill as our lobbying team, NEHBPA leadership and our members have spoken clearly about what is in the best interest of horsemen in Massachusetts and how we can revitalize full live racing after the expected closure of Suffolk Downs in 2018. 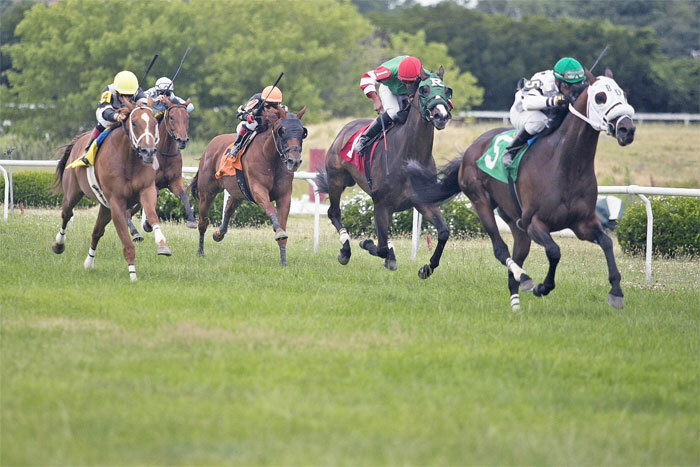 We fought hard to retain the Racing Horse Development Fund (RHDF) and in partnership with the Massachusetts Gaming Commission’s strong advocacy, the RHDF was left intact to support current racing while also taking aim at a stronger future. The importance of this cannot be overstated: Had this law been allowed to expire at the end of July, all simulcast and live racing in Massachusetts would come to a halt on August 1, 2017. As this was being typed the Senate did approve to extend the statue one more year. We believe it is important to continue these discussions to find areas of common interest that will support our proposed Horse Park or other proposals that will expand racing in Massachusetts with an economic model that will expand the potential of our industry and opportunities for our economy. We have also recently confirmed the interest of another town in Central Massachusetts for us to build the Horse Park in their community. All the results of the ground work we did to build the horse park and spark the interest of others. More on that later. As always, thank you for your continued support and suggestions. Our organization is on the front lines of these discussions because we have a long history and a committed membership that understands what a vibrant horse racing industry looks like.